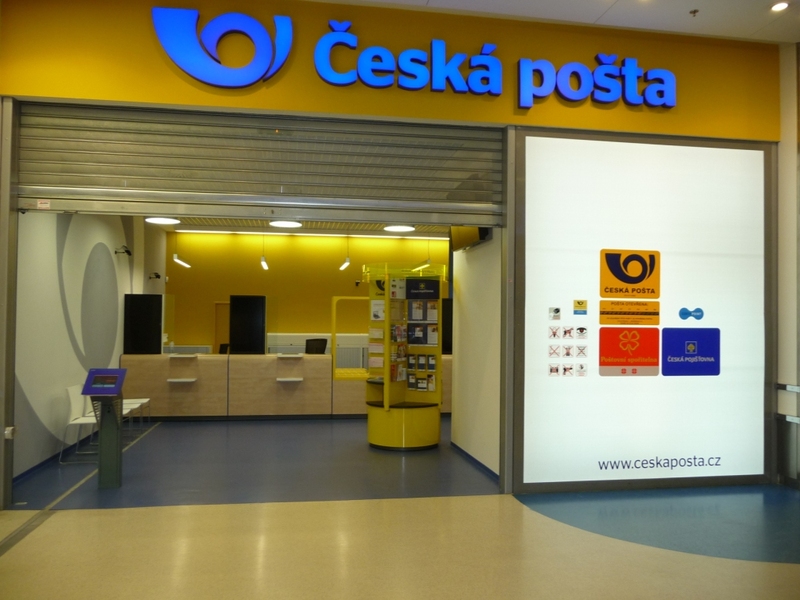 If you want to send a postcard, a letter or a parcel while you are in the Czech Republic you’ll have to visit the nearest post office. 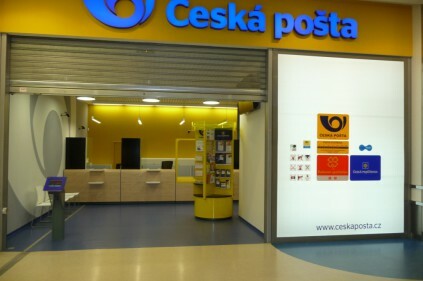 Czech post offices have been modernized recently becoming more user-friendly. Usually, post offices in the country are open between 8 a.m. and 6 p.m. on weekdays and most are usually open Saturday mornings, either till 10 a.m. or 12 p.m. The majority are closed on Sundays and public holidays. The main post office in Prague is open from 2 a.m. until midnight seven days a week. You will find that different counters in the Czech Republic’s post offices provide different services. In large offices a numbered ticketing system is in operation, with tickets issued according to the service you require. Bear in mind that most postal staff only speak Czech, especially outside Prague. It is wise to ask a Czech speaker to accompany you since signs and information about services are in Czech only. In the Czech Republic, addresses are written in the bottom right-hand corner and the name of the sender must be written in the top left-hand corner. For mail within the country, you should include the zip code or post code – a five-digit number that goes before the name of the city, town or village. If you want to buy a stamp or post a letter, you should choose a counter marked with the word “listovni”. If you are paying the postage charge at the post office, staff will weigh the mail, the heavier the package, the bigger the fee. The staff might ask you if you are sending the mail as non-registered (obycejne in Czech). 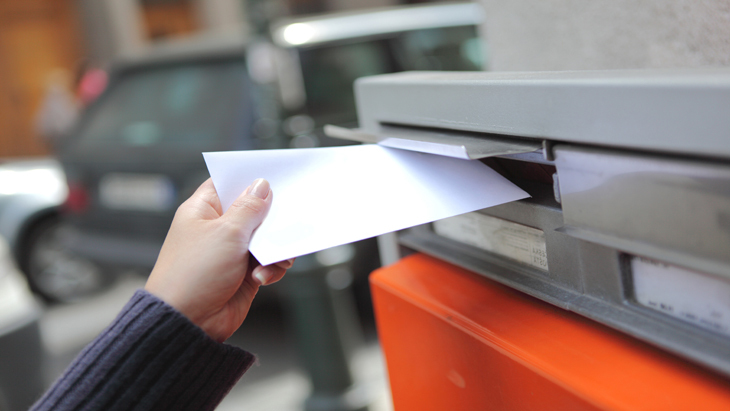 If you are sending mail abroad, your best option is Air Mail (Letecka posta), which is faster than surface mail. If you want to send a parcel, you should choose a counter marked “Zasilkove sluzby”, which is specifically for sending and receiving parcels. Comments to "Czech postal system"